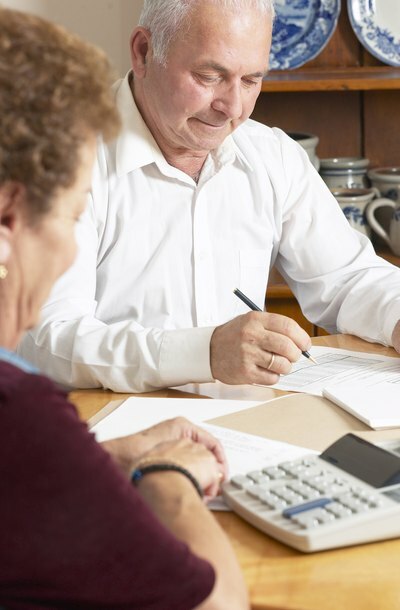 As a way to avoid power of attorney abuse, the principal may decide to execute a limited-scope power of attorney that does not grant the agent sweeping powers with regard to financial decisions. For instance, the principal may indicate that the agent may only make decisions regarding personal property and personal maintenance but not real property, investments or gifts. The power of attorney document may also contain language limiting the agent's ability to change account beneficiaries, amend a living trust or make donations. A principal may appoint more than one individual to act as agent. This arrangement could serve as a balance-of-powers to ensure no one takes advantage of the power of attorney arrangement. If the agent believes two or more people can work together to monitor the principal's finances and personal matters, it may be advantageous to name co-agents and expressly state in the document that decisions must be made together. If the principal becomes aware of power of attorney abuse, he may revoke the arrangement at any time. In most jurisdictions, to take effect, a revocation must be in writing and notarized. If a principal has elected more than one agent, the principal may revoke power of attorney to just one of those agents, without affecting the relationship with the others. In most states, once a principal has become incompetent, he cannot revoke a power of attorney. In order to protect the principal from possible power of attorney abuse, another family member, close friend or even a nursing home can file a guardianship petition in order to exercise guardianship over the victim of power of attorney abuse. Once a guardianship is in place, the guardian's wishes trump those of the power of attorney and the guardian may then revoke or terminate the power of attorney on behalf of the ward. Depending on the circumstances surrounding the power of attorney abuse, the perpetrator could face criminal charges including exploitation, embezzlement, forgery, larceny, money laundering, theft or any other charge appropriate under the facts of the case. Most states have also enacted sentencing enhancements for crimes against the elderly or incompetent. Possible civil penalties include restitution, damages, costs, attorney's fees and any other appropriate remedies. Utah Legal Services: Can I Revoke My Power of Attorney?